Africa is known to be the home to the world’s most magnificent wildlife. 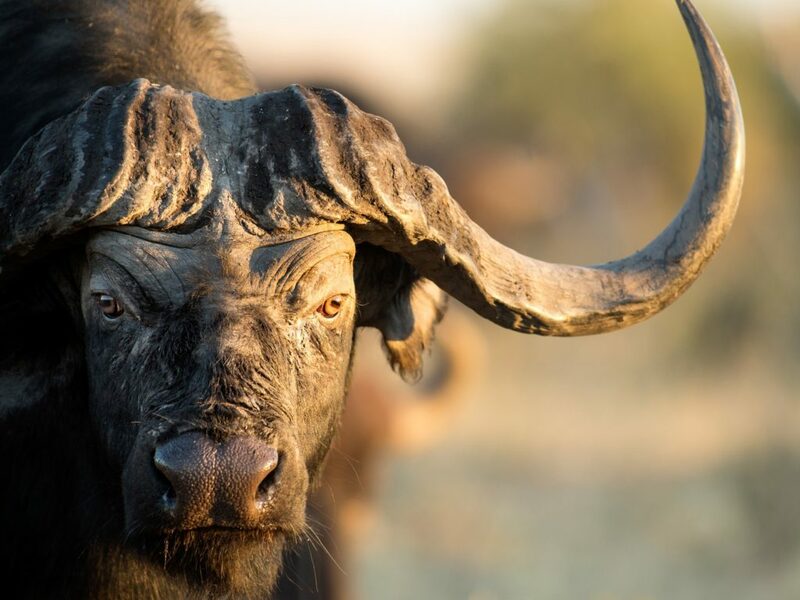 Endangered animals are slaughtered so that a single body part, like tusks, pelt, or bones, can be sold illegally for massive amounts of money. For example, Rhinoceros horn is so valuable and sought after that it sells for nearly $30,000 a pound. 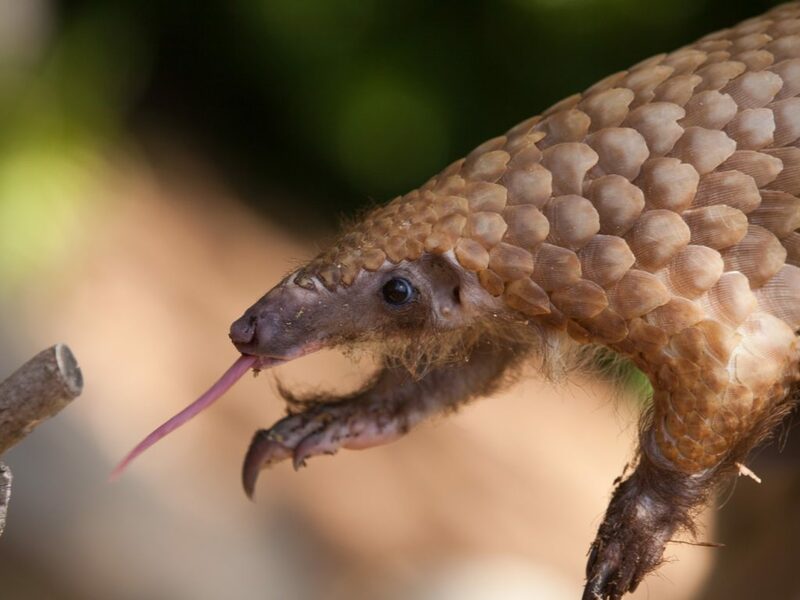 Pangolins, the most trafficked animal in the world, sell for $1000 in parts of Asia. 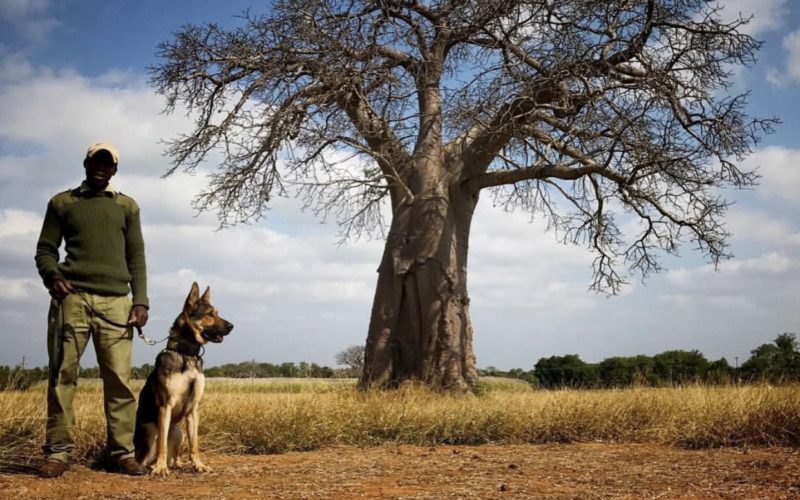 Deterring this illegal poaching is a massive undertaking and one group is training dog teams to combat poachers in the bush. 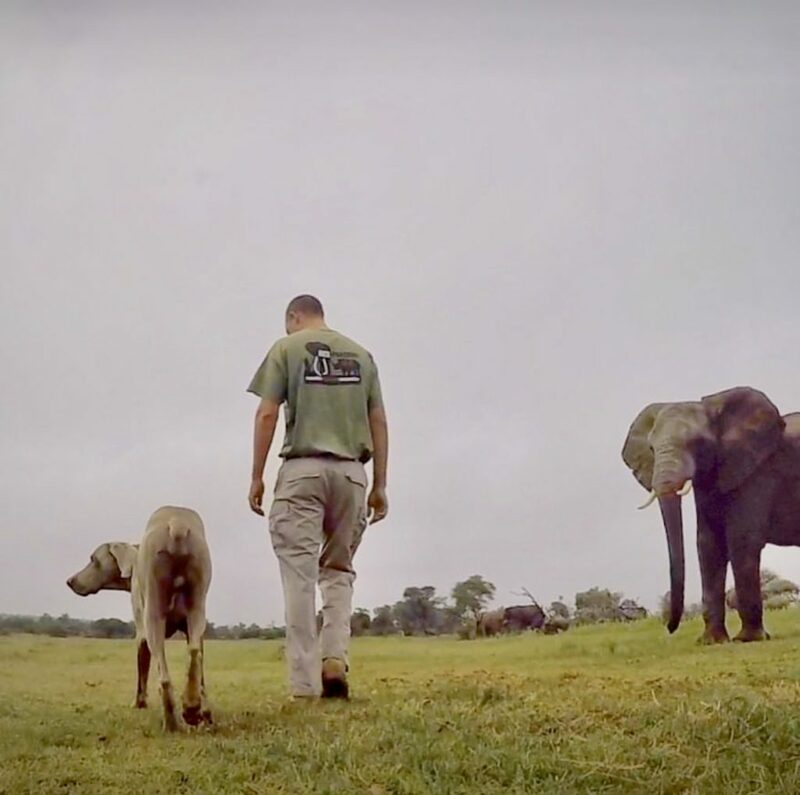 This is the story of dog teams trained to pursue those who illegally hunt some of the most iconic animals in the world. Jay Crafter and his teams perform some extremely treacherous work to preserve the protect some of the planets most mystical creatures. It’s hard to imagine the extreme conditions that these teams work in. It’s also difficult to understand the danger involved in working in these remote areas of Africa. 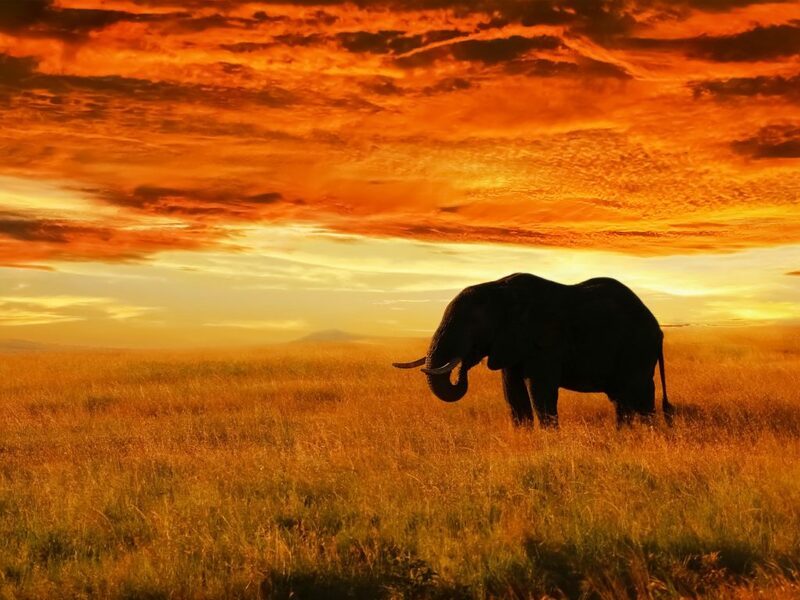 Africa is known to be the home to the worlds most magnificent wildlife. Endangered animals are killed so that a single body part, like tusks, pelts or bones can be sold illegally for massive amounts of money. Rhinoceros horn is so valuable that it often sells for $30,000 per pound. 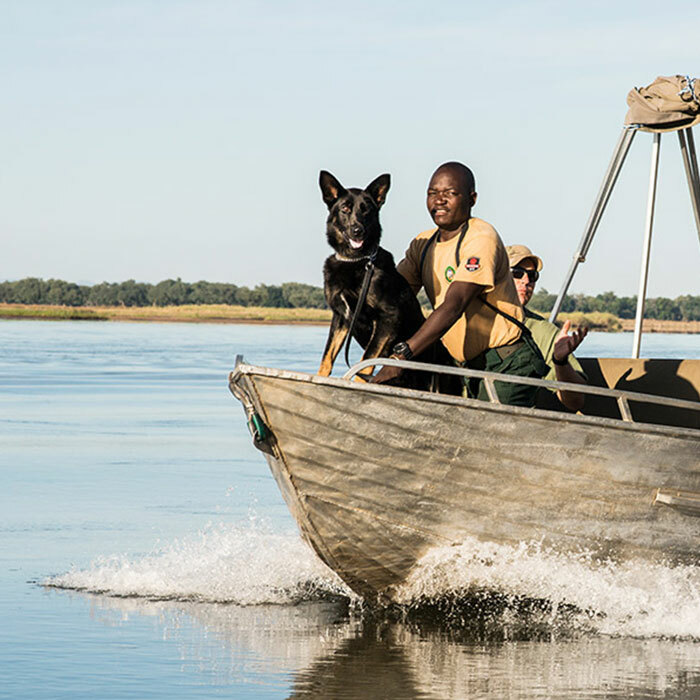 Deterring this illegal poaching is a massive undertaking and dog teams are just one of the ways the animals are getting help. 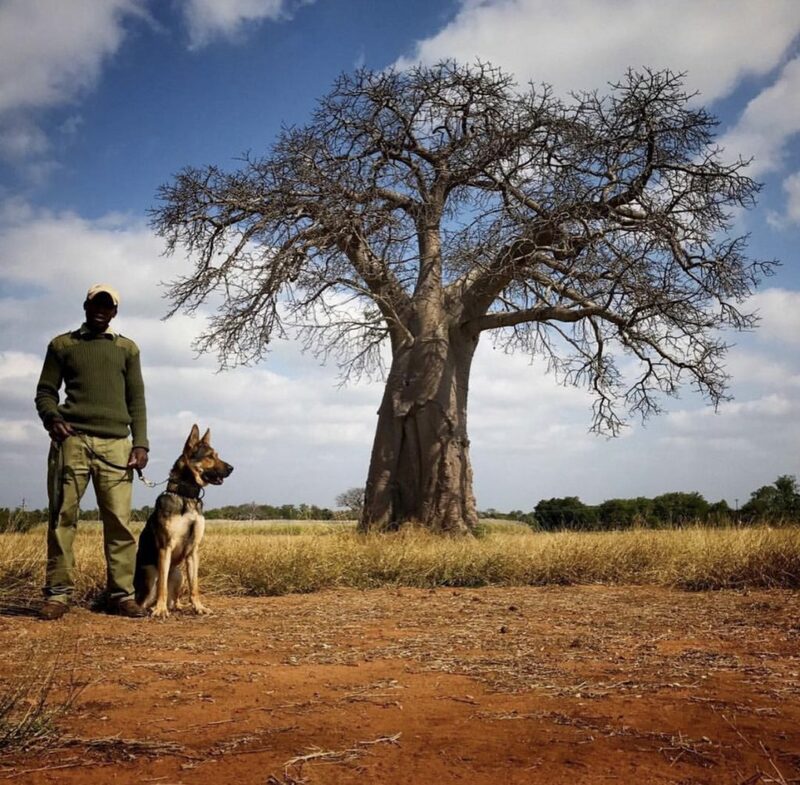 Procuring, training and maintaining these anti poaching teams is a daunting task. A Special Thanks to Jay Crafter of Invictus K9 for sharing his story.